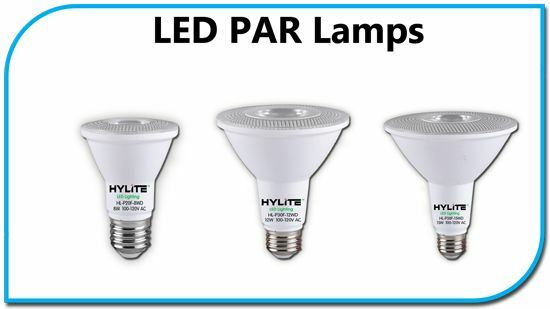 HyLite High-Performance Energy Star Retrofit Lamps offer superior cost savings and illumination compared to traditional A-Lamps, PAR Lamps, & BR Lamps. These lamps can reduce energy consumption and operational costs up to 90% and are rated for 25,000 hours lamp life providing users a quick return on investment and years of dependable illumination. 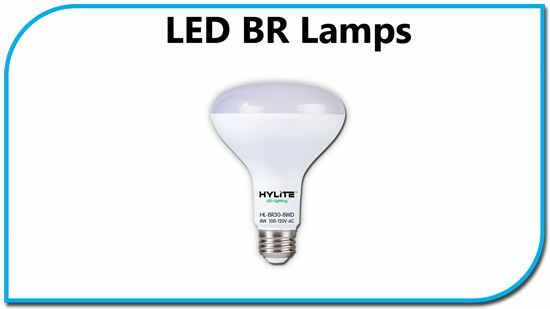 HyLite A-Lamp, PAR Lamp, & BR Lamp replacements are quick and easy to install. Simply change the lamp. 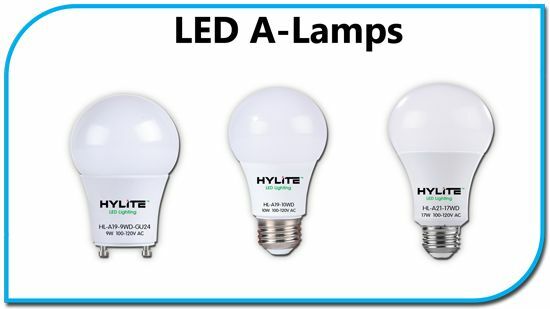 Call us today to learn more about how HyLite LED ENERGY STAR Lamps can save you time, energy, and money! Energy Efficient, Omni-Directional incandescent replacements for new and existing fixtures. Features up to 104 lpw, proprietary Heat Sink, and Maintenance Free Operation. Hospitals, Hospitality, Retail, Schools, Municipalities, etc. Up to 113 lpw, the HyLite BR30 Lamp is an ideal retrofit for a variety of applications. You can significantly reduce your Carbon Footprint while maintaining the Highest Quality of Light. Energy-saving replacements for directional lighting. Features 40° of clean, bright light to make any application stand out.